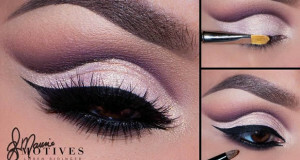 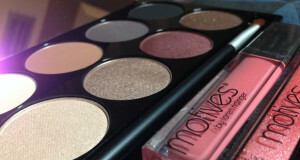 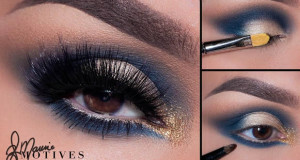 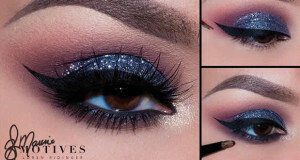 In this section, we showcase some of the top Motives Cosmetics looks that were created by the Motives Mavens or other talented makeup artists. 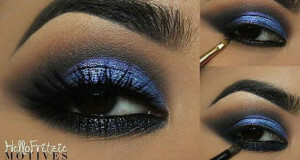 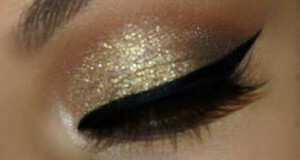 We only feature makeup looks here if we are able to document the steps and products that were used to create the look. 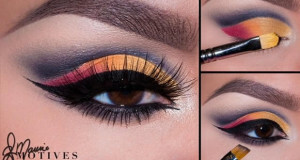 It is our goal that this be a useful resource for you to learn and Get the Look yourself.